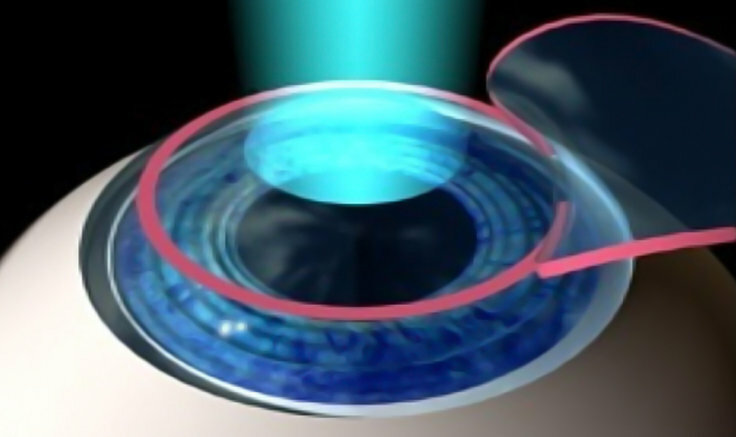 Using top of the cornea diagnostic equipment to excimer laser and automated microkeratome, shortsight, longsight and astigmatism can be corrected to the highest degree of accuracy. LASIK is now one of the commonest refractive procedures performed to correct all types of errors of refraction namely myopia, hyperopia and astigmatism. The procedure is performed in a few minutes under topical anesthesia with almost no pain and the patient can leave the hospital un-patched a few minutes after surgery. At IEH we gained a huge experience that has been obtained through treatment of over 30,000 eyes as of 1995 with perfect results.